The buzz about cryptocurrency is increasing, people have heard about it, and more and more people want to find more about it, and find a way to be a part of it. When blockchain technology came, so many things changed, for better, we say. So many businesses have improved, so many companies have started using crypto currencies in their work. The new ideas are coming every day. People want to invest in the new projects. We have the biggest tool in the world, and it is called the Internet. The internet is a enormous base of information where we can do anything. Internet has connected the entire world. One of these projects is the Dayta platform, which is the future of personal data exchange powered by DAYTA token, with the vision to solve multiple data protection, consent and privacy issues all at once. The Dayta team's aim to ensure all participants from companies to users protect and profit from a unified personal information blockchain which will ensure efficient data audit and transparent smart contracts and agreements. The Dayta platform is the future of personal data exchange, powered by DAYTA token. 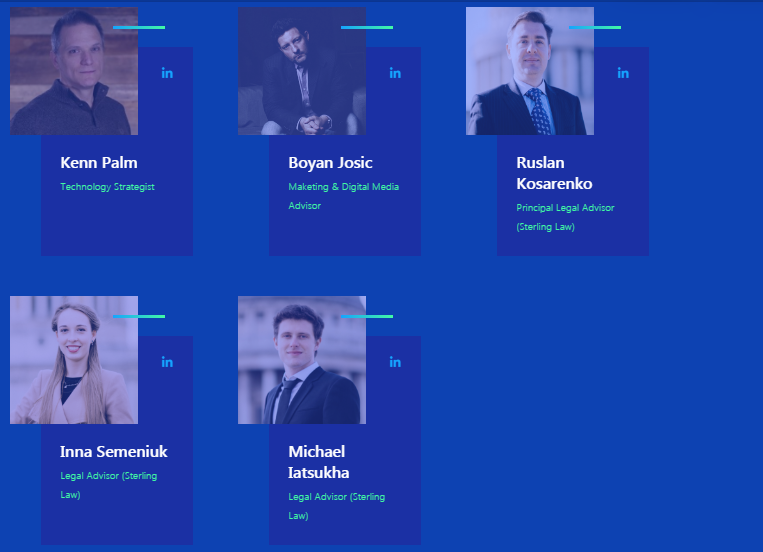 The Dayta vision is to solve multiple data protection, consent and privacy issues all at once, according to the official website the team has designed a roadmap to build a secure, easy-to-use and robust personal information Dapp and exchange mechanism within an integrated, digital ecosystem. Our aim to ensure all participants from companies to users protect and profit from a unified personal information blockchain which will ensure efficient data audit and transparent smart contracts and agreements. The team of the Dayta project believe that your personal information is yours to consume, withhold, disseminate and manage as you see fit. GDPR and other data protection and data privacy regulations will help with this, especially in relation to marketing consent and 3rd party organisations that manage data. However, it is not the intention of regulatory authorities and legal frameworks to bludgeon businesses into avoiding the use of our personal data but make clear their responsibilities and the extent to which they are accountable for its use and safe-keeping, building on previous complimentary regulations such as the Data Privacy Directive (DPD), ePrivacy Directive and PECR. With Equifax and similar household names experiencing data breaches of several hundred million customers affected, blockchain start-ups are looking to pioneer more secure methods of authentication. While companies such as Equifax store and manage customer personal data in servers they control, many projects look to enshrine self-sovereign principles into their blockchain design where individuals have access to and control their identification data, used then by companies as a means of authentication without storing it themselves. Where each user is the only user in a blockchain that can access their data, the single-point-of-failure found with centralised systems goes away, along with the risk of major personal data breaches. Various companies and start-ups are present in this space, from house-hold names such as Microsoft and IBM, collaborative efforts from projects such as Hyperledger and others such as Civic, TrustedKey, Uport and SelfKey. Blockchain data storage is another user case of personal data wherein a user’s data is stored on the blockchain. This data, used for simple storage or as a means to service a customer’s needs through additional services, is secured in much the same way as data for identification purposes. However, the extent of data specified can include anything that relates to the person, and is therefore subject to the full spectrum of data protection regulation surrounding personal data acquisition, storage and management. Projects such as Storj, File Coin and Sia all look to store user’s personal data across a distributed ledger that includes existing data centres with available space and even people’s personal hard drive space. Blockchain technology is noted for its immutability (i.e. cannot be changed). This causes problems with conforming to KYC (Know Your Customer) and GDPR’s (General Data Protection Regulation) requirements to allow customers to manage their personal data and any changes to it. The distributed nature of blockchain means that personal data is located as a copy in a multitude of nodes across a wide network, increasing the possibility of breach, though reduced in probability due to encryption. Blockchain nodes can exist the world over, causing regulatory concerns around the data protection of citizens subject to and protected by laws on data protection. A good example is GDPR, where any data relating to a subject identified as relating to an EU country (not just a citizen) is subject to its protection, wherever in the world that data is processed. Responsibility to maintain personal data protection can be for the individual, resulting in a burden for users that could result in lost access to personal data with the loss of corresponding private keys. The safest way to store personal data in a bid to mitigate the risk of online attacks is to remove the risk entirely, and store such data off-chain and away from the Internet. While this may seem impossible to do, reference data may be stored on a blockchain that directly corresponds to personal data. For example, a retailer wishing to expand their marketing campaign could be satisfied in knowing that real users exist in a service that ensures such qualification, shares demographic data relating to the individual on-chain but ensure personal data is kept off-chain. Dayta looks to enable users to share their personal data direct with companies, whether partially or fully. A user enters into profitable agreements that are stored on the Dayta blockchain, with any personal data either shared directly or reference data used. The company in question will know all users are verified as distinct and marketable. Any personal data that is shared direct to the engaged company will be deleted immediately once the agreement is over, or whenever the user wishes. While fighting data hacks and breaches is always going to be an ongoing struggle, new approaches to data usage, data storage and data protection will be needed to ensure we go beyond the simple centralised vs decentralised debate to one that looks to mitigate partially or remove the risks where possible. 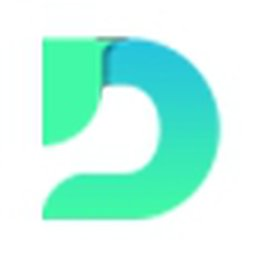 Dayta will collect, store, and process the user’s personal data after which it sells or provides the data for re-use by service providers in their marketing campaigns and the user will receive payment for providing the data. In some cases, the data is collected for future use. The Dayta ecosystem is made up of users, companies, Dayta miners, verifiers, and the Dayta Decentralized Consent Exchange. Once users have registered on the platform, their main purpose will be to review, accept, and manage marketing requests for data. If the user accepts the marketing request, the data is forwarded to the company’s data store using a secure and encrypted API. The Personal Data Locker will store the user’s personal information, location-specific information, sensitive information, marketing information and many more. The locker will receive and inform the users of any marketing or contractual, legal, or administrative requests. Companies can request for Personally Identifiable Information (PII) through creating marketing requests that have details on the business, reasons why they need the data, how they will use the data, the companies marketing plans, and what marketing channels the company will use. The data miners on the platform process any new registrations and marketing requests while the verifiers vet new users registered on the platform and new businesses on the network. Before the company is included in the Dayta program, it will undergo a vetting process done by verifiers. The Dayta Decentralized Consent Exchange makes it possible for the companies to place the request, informs the users of the request, and allows them to accept to request and receive Dayta coins in exchange. Why You Should Choose Dayta?